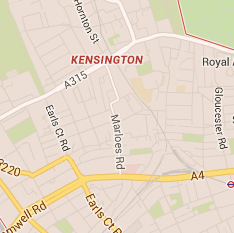 We are a cleaning company that provides patio cleaning services in SW7 Kensington among other things. We are amazingly good at cleaning driveways and paths and we have the right tools to do a perfect job. Our technicians are well aware of the process and they are prepared for it. We always provide additional training to make sure they are competent enough to tackle the job. We are attentive and painstaking. We have an eye for the detail. Plus, we really know what we are doing. You will be better off with our service. Put your trust in us. We will give you a helping hand. 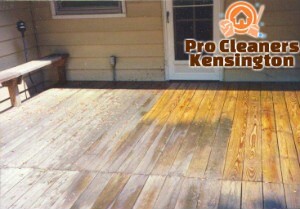 If your patio needs upkeep, our patio cleaning service in Kensington is your best bet. We urge you to ring us up and get a package straight away. Algae are usually a problem. They grow very quickly, making your patios look unappealing and unattended. They can be a real pest and a real danger. If left unattended, algae can make your driveways slippery. Our main goal is to take care of that. 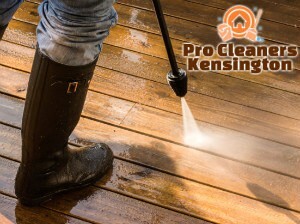 The purpose of our patio cleaning service in SW7 is to get rid of algae, dirt, debris and anything that has built up on your patios and driveways. We want to make them look better. A clean patio adds beauty to your home. It will help you to make a great first impression and to leave the neighbours wondering how you manage all these household tasks on your own. We are here to provide a friendly outdoor service that will spruce up your home exterior. Don’t worry, we have everything we need. We utilise powerful pressure washers to get the desired results. We will get the job done right. We urge you to call our company. That way you can obtain further information about our service and operating hours. You can also contact us via email if nothing else works for you. Either way, it will make us really happy to hear from you. This is your chance.